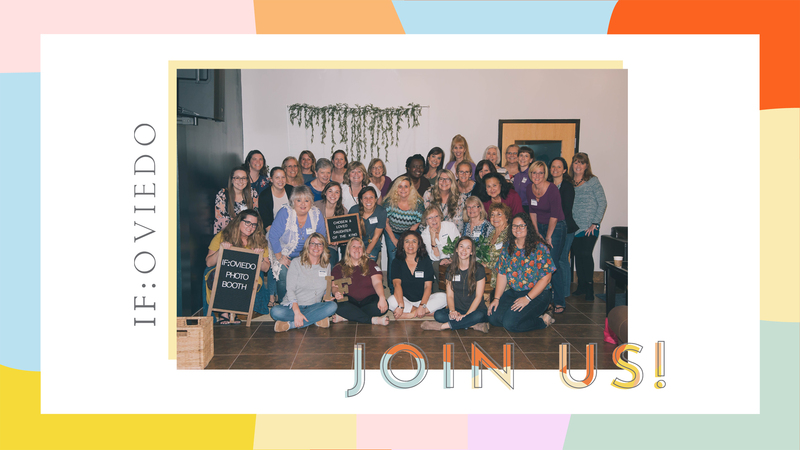 Ladies, we are so excited to be hosting the IF: Local this year at UCUMC! This year we are planning to do a 1 day event AFTER the live stream on March 9th. We will have live worship and food provided as well as get to listen in and connect with the If Gathering event. This event will be hosted in our EPICenter we’ll post more details to follow as the event get closer! We really hope you can be here.